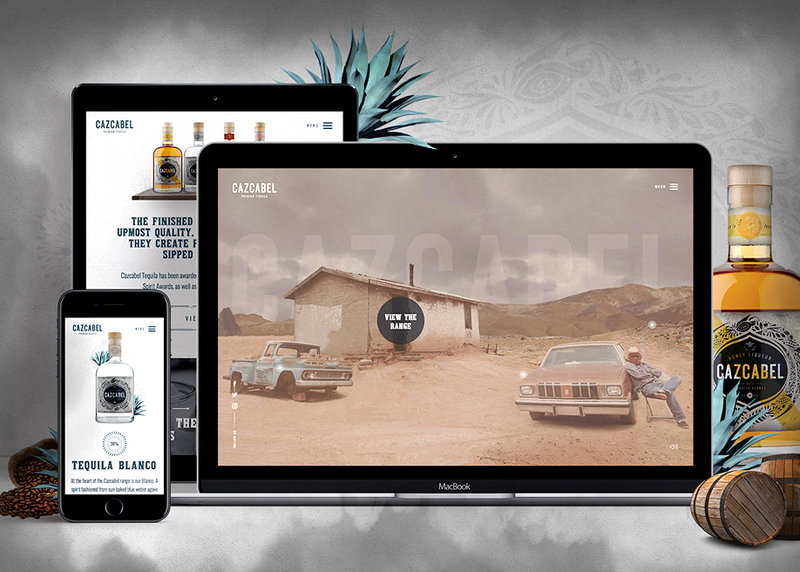 After a successful first project with Proof Drinks came to a close, we were approached to create a new site, this time for their premium tequila brand, Cazcabel. 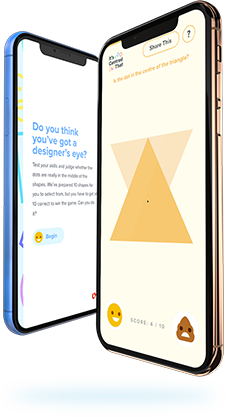 And earlier this week we were happy to announce the launch of the project! Tasked with creating a grungy and rustic site that allowed the team at Cazcabel to tell the story of the legend behind the drink, Don Cazcabel, we began working away to create the best site we could. The finished product is made in WordPress CMS, which gives Proof Drinks and the Cazcabel team complete control over their site, and was designed and built as a mobile first project. 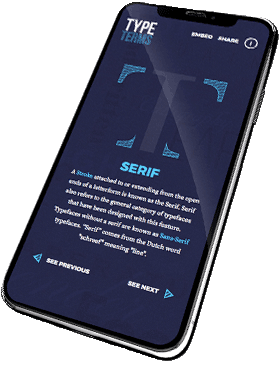 It features a series of cool smoke page transitions and a uniquely engaging homepage that hooks the user from the start. As well as this, we’re proud of the interesting drinks recipe section of the site which allowed us to work in the brilliant brand elements, images and product shots that were provided to us from the company. Once again, it’s been a pleasure to work with the team at Proof Drinks, and we’re glad they’re happy with the result! If you are interested in learning more about this project, check out our Cazcabel case study or alternatively, check out the live site here. As always, if you’re interested in any of our services or want to chat through a project, get in touch!